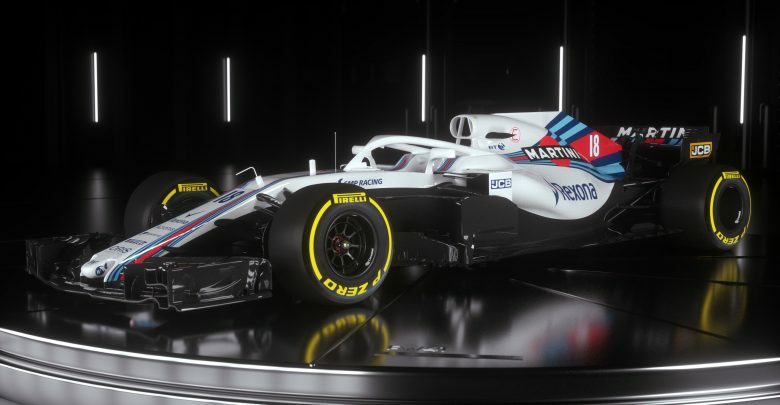 Williams are the latest and final team to announce their 2019 season launch. They’ll show off their new look on February 11th. 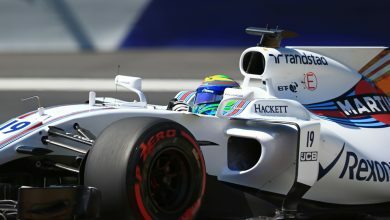 With all the other teams having announced their 2019 launch dates (and Haas having already launched their season), Williams were the outlier by waiting until Thursday to announce they’ll take the covers off their car on February 11th. 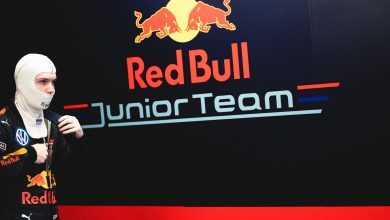 For now, it appears to only be a livery change with the new car not expected to be shown until pre-season testing. 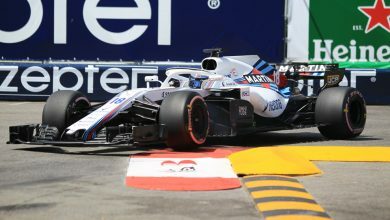 The look of the FW42 is expected to change from recent designs, due to the departure of title sponsor Martini after five years of backing the Grove-based team. 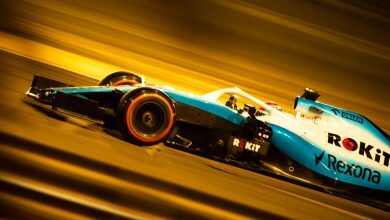 The Mercedes-powered FW42 will be raced by the returning Robert Kubica, as well as rookie George Russell. The complete list of launch dates.